On September 29, 2017, there will be a flurry of activity in the halls of the State House even though the Legislature won’t be back in session until January. Why? 4:00 PM that day is the deadline for Maine’s lawmakers to submit their bill titles for the second session of the 128th Legislature. 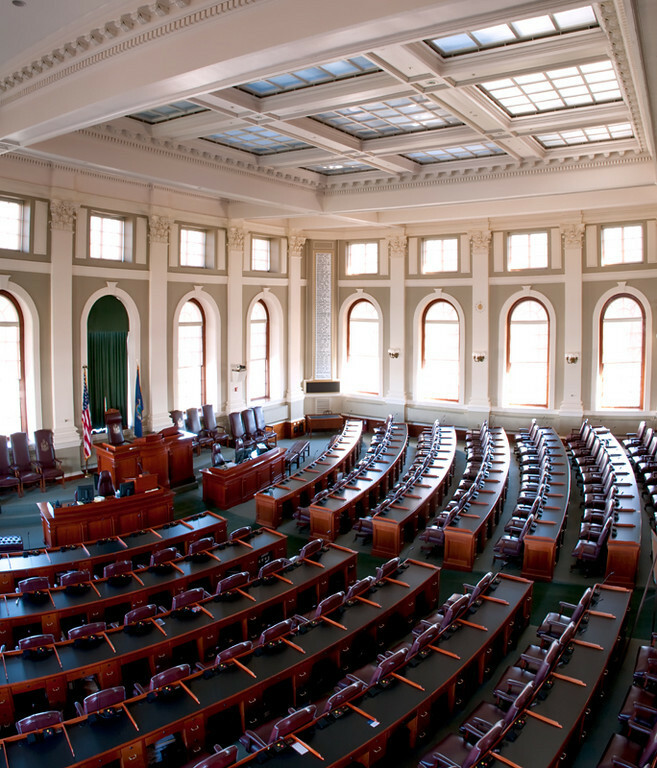 Because the second session of the Maine Legislature is reserved for bills considered to be of an emergency nature, the Legislative Council will vote on whether or not to allow each proposed piece of legislation to be considered during the Legislature’s second session. However, the bills approved by Legislative Council this fall won’t be the only legislation up for consideration during 2018 - not by a longshot. The governor may still submit legislation, and a supplemental budget may also be considered during the second session. There are also dozens of bills that originated during the Legislature’s first session that were carried over to be considered during the second session. Among the carryover legislation likely to have a high profile in the coming months are bills that address solar policy and other energy issues, generic prescription medication policy, various healthcare issues, and proposals surrounding Maine’s new marijuana laws. A number of proposed bonds were also carried over to the 2018 session. You can find a full list of carryover legislation HERE.